Don't miss out on the 4th of July Celebration at Lake Pat Cleburne on Thursday, July 4th sponsored by HEB! 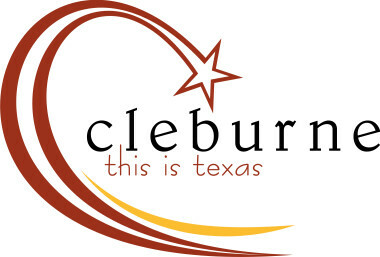 *The Cleburne Chamber is hosting a Fireworks Watching Party at Cleburne Golf Links starting at 6:30. RSVP Required - $20 Per Carload (Max 8 per car).